Valid state ID or valid state driver’s license. 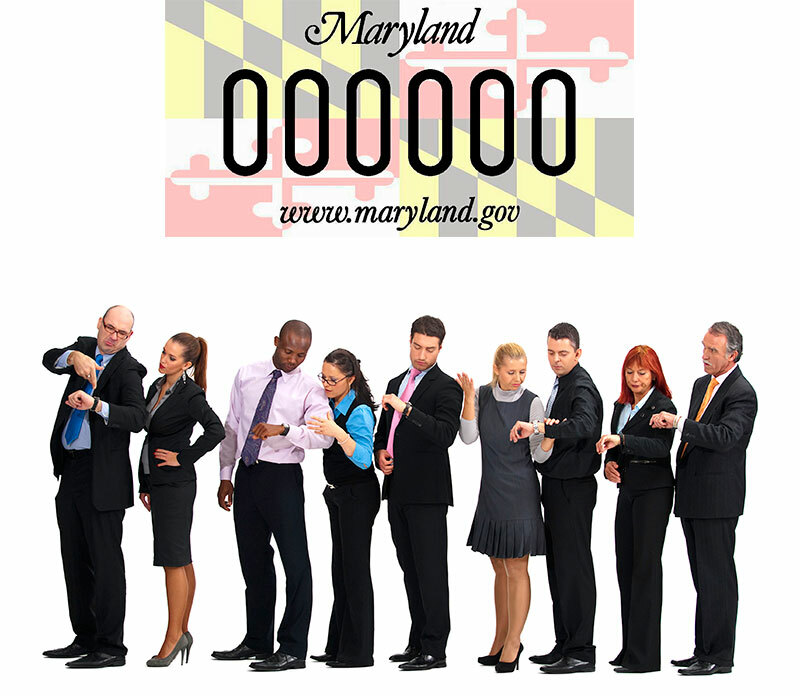 If you purchased a vehicle with a Maryland title, you may use it as your application form. Please complete the Application for title and registration section in your Maryland title. For vehicles titled in another state please fill out VR-005. If you still have questions or need help filling out the application forms, please come to one of our locations in Silver Spring, Langley Park, Riverdale or Glen Burnie MD and we will be happy to assist you. You must have valid auto insurance coverage in order to get your tags and registration on the same day or for a 30 day period. If you need to purchase auto insurance we can also help you obtain it. 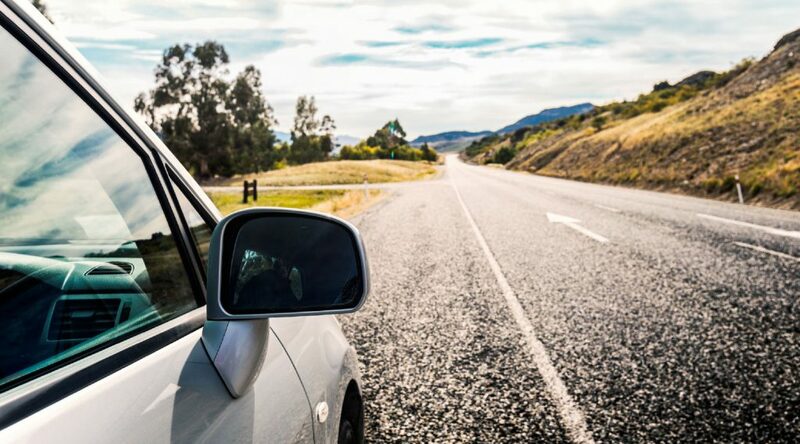 The Maryland state police form certifies that your vehicle meets Maryland’s safety standards. The Maryland safety inspection certificate is valid for up to 90 days from the date issued. Under certain circumstances, additional information and/or forms may be required. 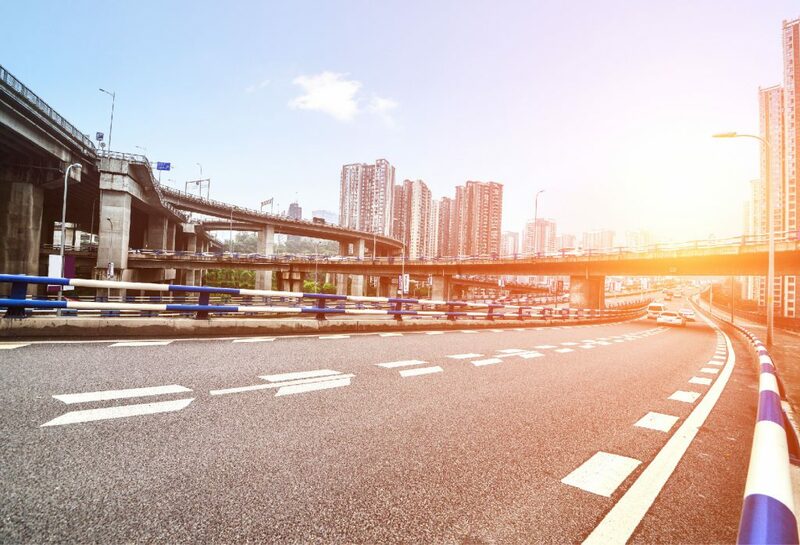 Lien information: If you borrowed money to buy a vehicle, the lien information may need to be recorded on the application. In case of a second lien is placed against the title the form VR-217 must be attached. Lien release: If you have paid in full the amount you owe to your borrower, you just submit a lien release. For your convenience our tag and title agents can provide you with a 30-day temporary tags and registration on the same day. It’s important that you note that only one (1) 30-day temporary registration may be issued. If you purchased a vehicle that need repairs, we recommend that you ask one of our agents to process for you a title only transaction. The title will be mail to your home address as proof of ownership for the vehicle. Once your vehicle is repaired you can come back and obtain your temporary tags. Valid ID or valid driver license from the state of Maryland. The original title for the vehicle must be signed by the parties involved in the transaction and all the information must be fill out. The MVA will not take any title with scratches or mistakes. You must have a valid insurance in order to get your tags and registration on the same day or for a 30 day period. If you need to purchase insurance we can help you with that transaction. NOTE: Before the 30-days period ends, you must obtain the Maryland Safety inspection in order to get the Maryland tags for 1 or 2 years in the state of Maryland. If you do not get your vehicle inspected you can not apply for an additional set of temporary tags. If you are not planning to drive your car or maybe you just purchased a vehicle but it needs some repairs, you might not need license plates, insurance and registration just yet. In this case what you are looking for is known as “TITLE ONLY”. Will be issued to you and mailed to your address. When you are ready to obtain the safety inspection in order to register the vehicle for 1 or 2 years, you can come back to our office and we will be happy to help you. You cannot have a car in your driveway without license plates and valid insurance coverage. Please contact your County’s office and/or web site for more information. The original title for the vehicle must be signed by the parties involved in the transaction and all the information must be filled out correctly and in the proper spaces. The MVA will not take any title with scratches or mistakes. If you purchased a vehicle with a Maryland title, you may use it as your application form. Please complete the Application for title and registration section in your Maryland title. If you bought your vehicle with a title from another state please fill out the VR-005. If you still have questions or need help filling out the application forms, please come to our location in Glen Burnie MD and we will be happy to assist you. The new owner wants to base the excise tax calculation of 6% on the sale price rather than the book value. Renew your tag stickers and registration on the same day, it takes about 10 minutes. Approximately 60 days before your vehicle’s registration period expires, you should receive a vehicle registration renewal notice by mail. It is important that you don’t wait until the last minute to renew your tags and registration in order to avoid infractions. You can obtain a 1(one) year or 2 (two) years stickers and registration under your name. Valid ID or valid driver’s license from the state of Maryland. You must have a valid insurance in order to get your tags and registration on the same day or for a 30 day period. If you need to purchase insurance we can help you with your transaction. Let’s get creative. The MVA lets you personalize your license plates with a message of at least 2 characters and up to 7 characters. We can help you get your personalized license plates. Maryland’s valid ID or driver’s license. You must have a valid insurance in order to get your tags and registration on the same day or for a 30 day period. If you need to buy insurance we can help you with your transaction. Note: The MVA reserves the right to decline a requested message because it has already been issued or because it is objectionable. It takes approximately 4 to 6 weeks for you to receive the plates. Have you lost, destroyed, soiled or ruined your car’s title? 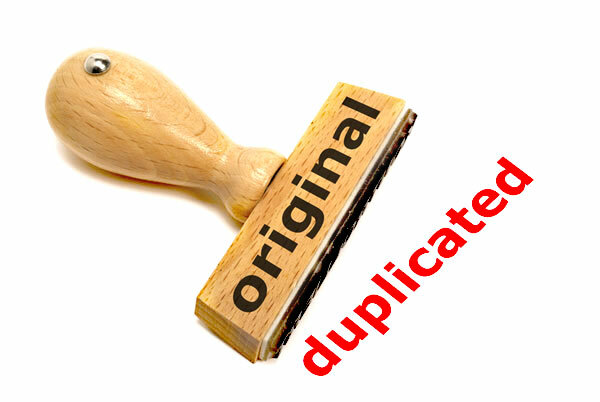 Don’t worry, we can help you get a copy (duplicate) of your vehicle’s title. This transaction normally takes us 1 business day in order to get your duplicate title, but in some cases the MVA prefers to send the copy of your title to your home address. In this case it can take from 7 days up to 30 days. They must be the original documents. Do not forget to return your tags to the MVA, it’s the law. If you want us to return the tags for you in order to avoid the long lines, just cover the small transaction fee. If your vehicle’s insurance is cancelled, if you move out of Maryland or you no longer need the plates, Maryland law requires you to return your license plates to the MVA. If you don’t do it, you might face some penalties. Under certain circumstances you may be eligible for a partial refund of your registration fee. The MVA will send you a notification to your home address in case you are eligible. Do not cancel your insurance until you are sure that the MVA has received your license plates. Failure to do so could result in a large fine. Whether you need a non-certified or certified copy of your record, we are here to make it fast and simple for you. 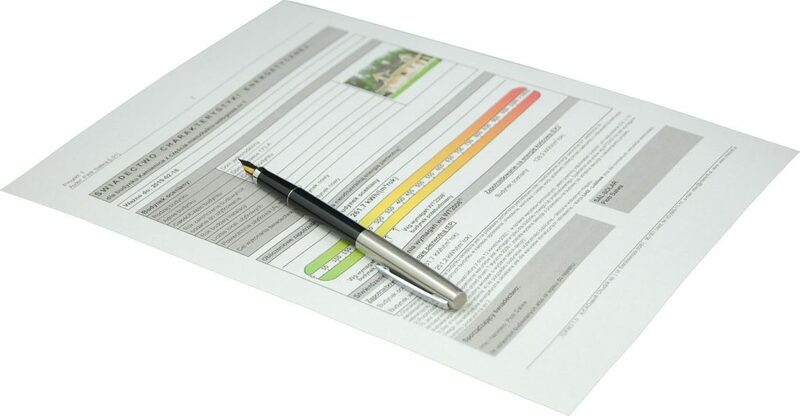 The main difference between a non-certified record and a certified record is that the non-certified record only contains public information such as: Driving status, driving offenses for the past 3 years, vehicular accident information, 5 digit zip code, vehicle identification number 9 (VIN), vehicle title number, insurance company name, insurance policy number and odometer reading. Another difference is the transaction fee. A certified record costs a little bit more than a non-certified record. Keep in mind that some government agencies will not accept a non-certified record.